It is official…Sweater Weather is here! Time to go through your closet and get rid of any pieces that are showing signs of pilling or stretching. 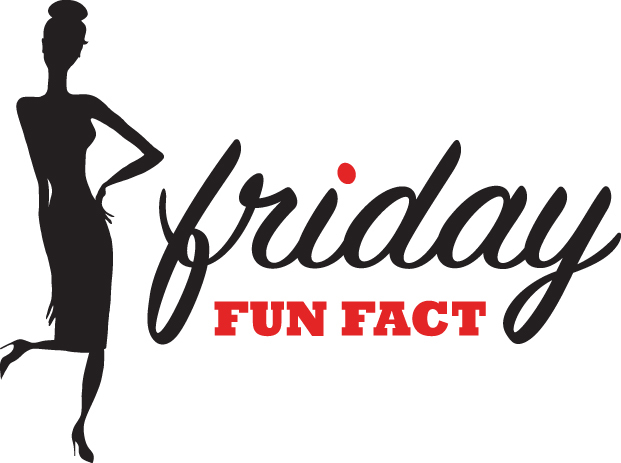 Today’s Friday Fun Fact? 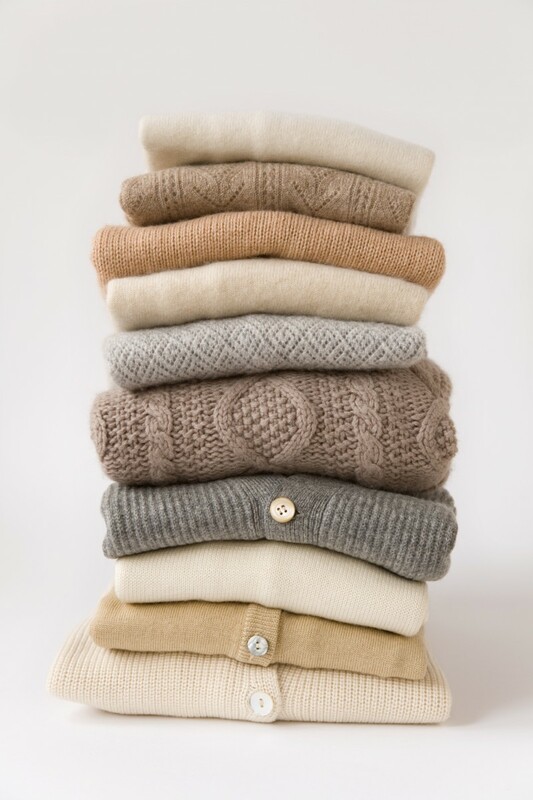 Store your sweaters folded not on hangers. The hanger will stretch out the shoulders and your sweater might never fit the same even after washing or dry cleaning. Wishing all of my fellow Canadians a Happy Thanksgiving, eh? I will be busy in the kitchen cooking up a storm! Just took 2 bags to Goodwill myself. Happy Gobble, Gobble day!